Parece que ya la primavera finalmente está llegando, aunque todavía el suéter no incomoda pero me parece que ya este será uno de los últimos posts con zapatos cerrados porque espero poder empezar pronto a lucir pedicure! 😉 En el look de hoy me he puesto mi pantalón rojo de lunares y lo he combinado con un suéter que me encanta y me parece súper original, sobre todo porque si lo ves por delante es como cualquier otro suéter, pero por detrás tiene un toque especial…a ver que les parece este look!! Seems that finally spring is coming, but still warm clothes don’t bother at all, but I think that this will be one of the last post where I’m wearing boots, because I hope that soon I cant start showing off mi pedicure! 😉 In today’s looks I’m wearing my red dots pant and I have combined it with a sweater that I love and it’s super original, specially because if you see it by the front it seems like any normal one, but the back is quite special…let’s see what do you think about today’s look!! Qué les parece este look? Les gusta la apertura del suéter por detrás? What do you think about this look? Do you like the back opening of the sweater? Por cierto!! Esta semana Colourvibes ha cumplido un año, así que quiero darles las gracias a todos los que están siempre ahí haciéndome compañía y leyendo mis posts!! Espero seguir por aquí unos cuantos años más!! Mil gracias!!! 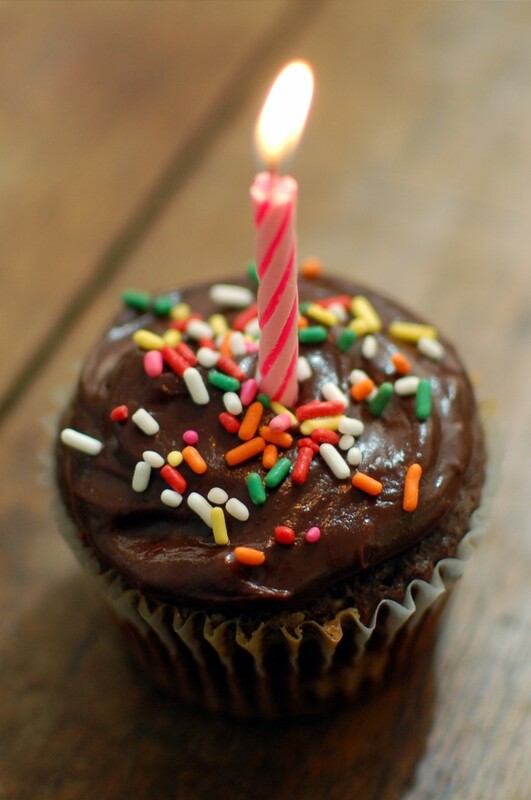 By the way, this week has been one year since I started Colourvibes blog, so happy birthday to us!!! I will like to thanks to everybody that is always there making me company and reading my posts!! I hope we can have many more birthdays!! Thousands of thanks!! Happy Anniversary, love the dotted red pants too! Double thanks!!! 😉 by the way!! Looking forward to see the new look of your blog! !